Temporary structures like scaffolding have a significant impact on the quality, safety and profitability of construction projects. 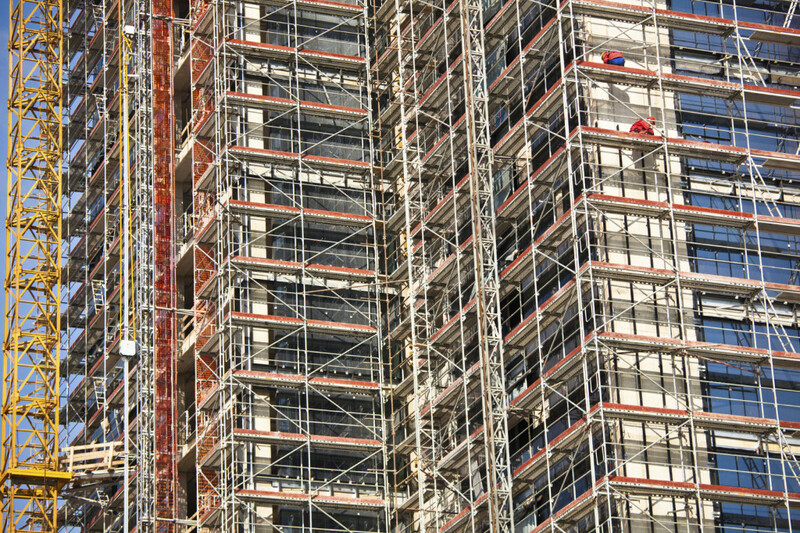 Workplace Health and Safety (WHS) Authorities in Australia have found that 40% of all scaffolding projects do not comply with national safety and design standards. This research will facilitate the design and construction of smarter and safer scaffolding through the use of rule-based modelling systems that link with existing Building Information Modelling (BIM) software and technology. It will develop digital modelling tools and processes that integrate construction and safety constraints directly into the design, analysis, assembly, inspection and disassembly of these temporary structures. Building on a QUT funded pilot study, this project will identify opportunities for improved safety practices and more efficient design and construction processes, both in Australia and Korea, and seek to extend the results to other parts of Australasia. Deliverables will include: (i) a comprehensive understanding of practices related to the design and construction of temporary scaffolding structures; (ii) digital modelling tools and processes that aid scaffolding design and construction to improve the safety, productivity and profitability of construction projects; (iii) education and training requirements to facilitate the uptake of these digital modelling technologies and thus reduce workplace accidents while maximising social and business benefits for construction workers and organisations. Key milestones include: (i) refinement of the research methodology in conjunction with industry partners to ensure practical outcomes; (ii) data collection in Australia and Korea to gather relevant information about safety and construction practices for scaffolding structures; (iii) analysis of data gained from both countries and translation of results into rules that guide scaffolding design and construction; (iv) identification of success factors and barriers to the development of BIM-based scaffolding design and construction technologies; (iv) consolidation of findings for dissemination to project partners and the broader industry.